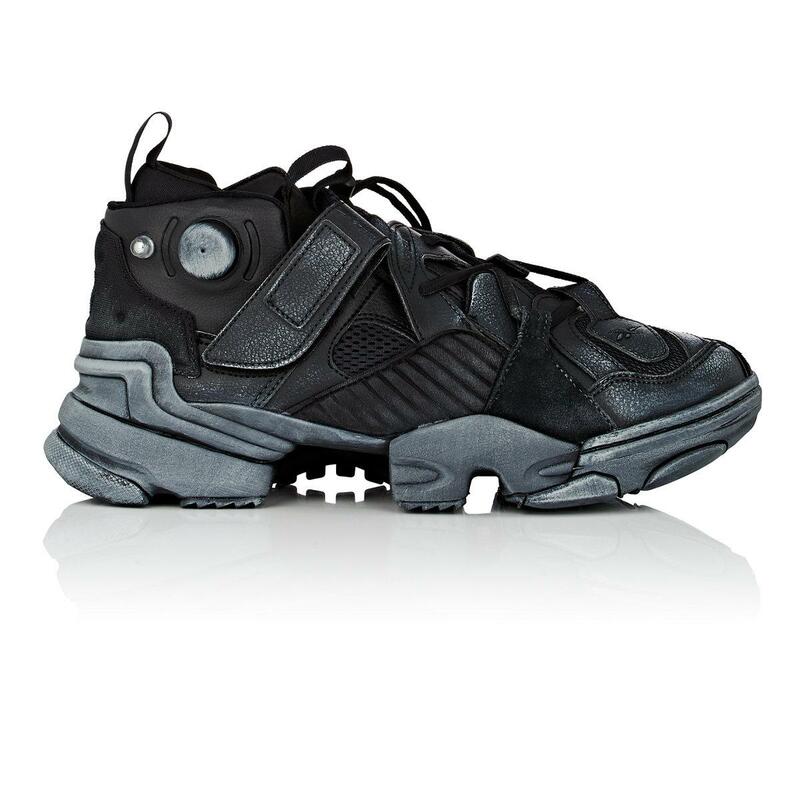 Chunky Sneakers seems to be the latest fashion trend since the God of “ugly” sneakers, Balenciaga, came out with the Triple S Sneakers. Below, Design Limited Edition gives you the Top 5 High End Chunky Sneakers of the Year 2017. Hope you like it! 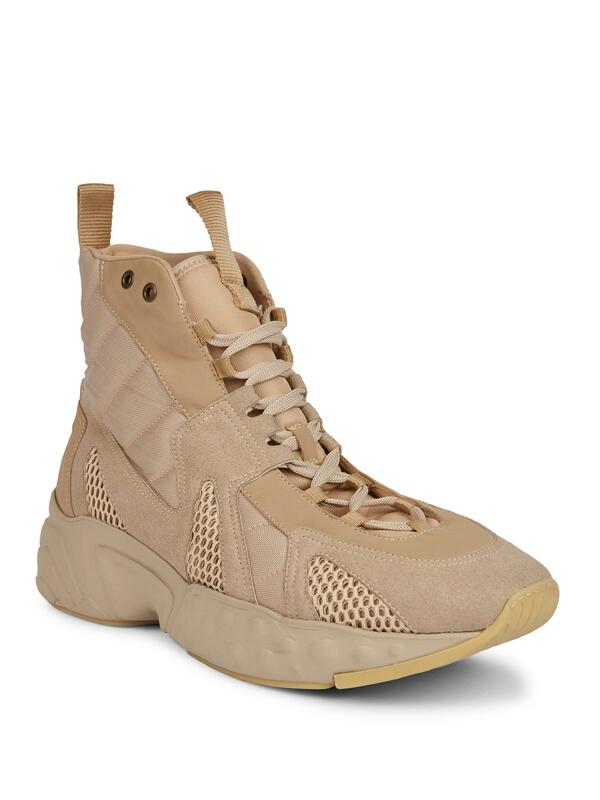 In recent months, Balenciaga‘s Triple-S sneaker has produced a wide variety of reactions; as we recently showcased, some high-profile individuals aren’t afraid to single out the item as “ugly and impractical.” However, the mixed bag of responses to the Triple-S hasn’t slowed the hype surrounding the shoe; the “hard-to-ignore” shoe is one of the most talked-about Balenciaga releases of the year and has already been copied by one of fast-fashion’s most significant forces. High-top panelled textile, mesh, faux-suede, and grained faux-leather sneakers in black. White smudging throughout. Logo embroidered at round toe. Offset lace-up closure with bungee-style fastening. Logo embossed at vamp. Padded offset tongue and collar. Velcro tab and signature ‘Instapump’ system at outer side. Padded inset with tonal grosgrain pull-loop at heel collar. Sculpted rubberized trim at heel counter. Tonal treaded island sole. Tonal hardware. Tonal stitching. 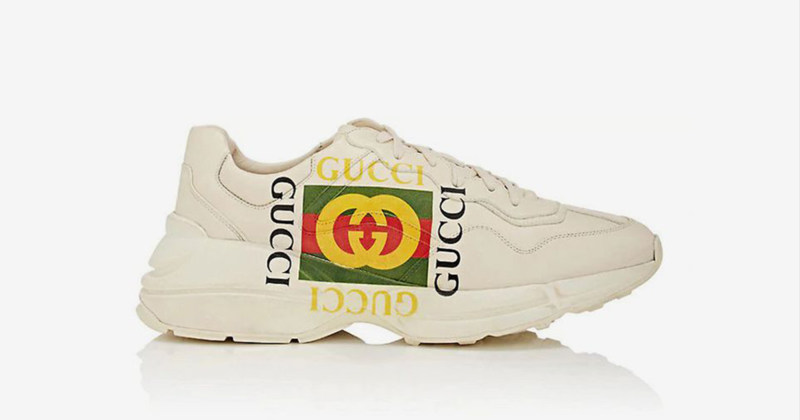 Featuring a structured, oversized rubber midsole, Gucci’s Rhyton low-top sneakers are assembled from ecru leather. This pair is printed with the revered Italian label’s multicolored logo graphics and lettering. 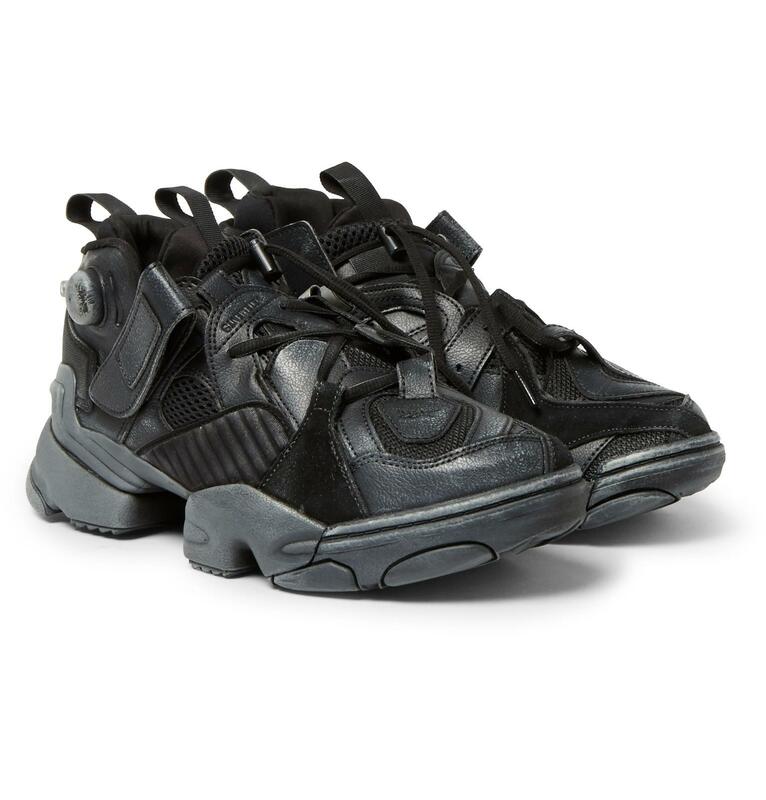 These sneakers are from Raf Simons new collection in collaboration with Adidas. The sneaker, here in light purple and black, takes a futuristic approach in a two layer upper with a running inspired profile and details made of silicone. 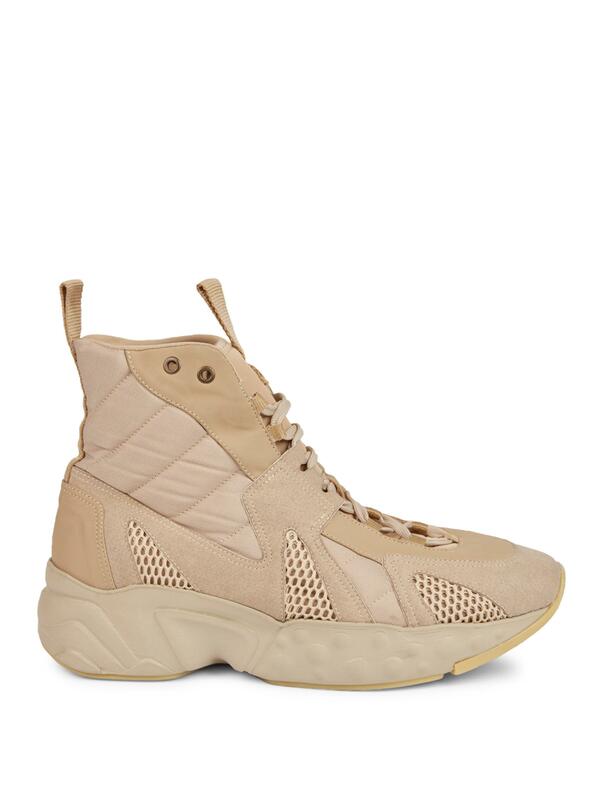 The Ozweego III sneakers feature a leather and textile upper, mesh lining, EVA midsole, Poron performance cushioning sockliner and a rubber outsole. Made in Italy from durable quilted canvas, they’re trimmed with nylon, suede and mesh and have substantial rubber soles for excellent grip. Wear yours with cropped or rolled trousers.